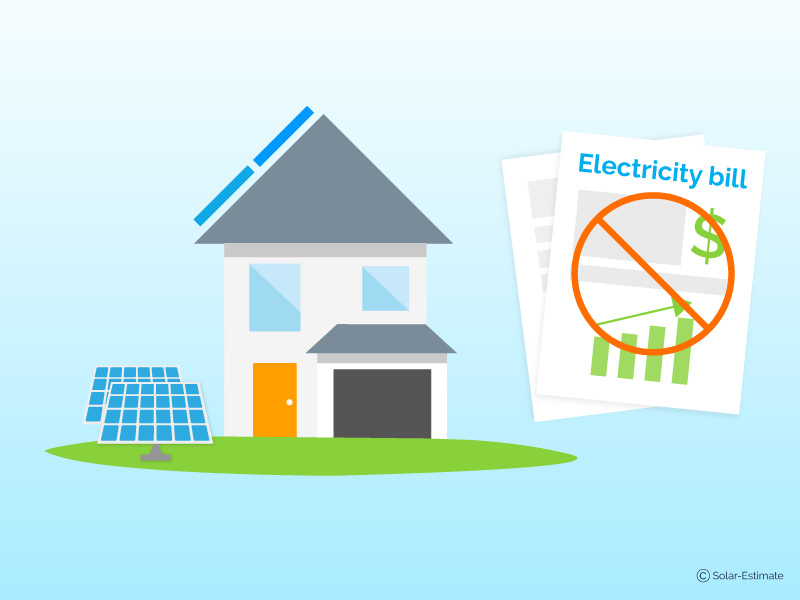 We explain the benefits of New Jersey’s SREC program and let homeowners know how to take advantage of the incentives for going solar in NJ. Big changes are coming to the popular 30% Investment Tax Credit at the end of 2019, and we talk with industry insiders to learn what this means for you. Can installing solar panels for home eliminate my entire electricity bill? Are "free" solar panels ever really free?...Why are more people opting for solar loans in 2019? 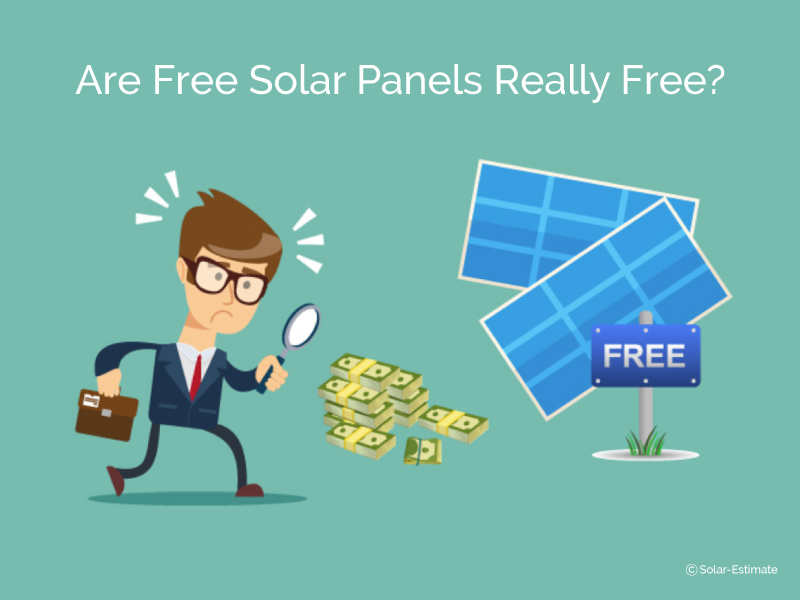 Are "free" solar panels really free? Or is this a marketing phrase? You'll pay for them in one way or another. 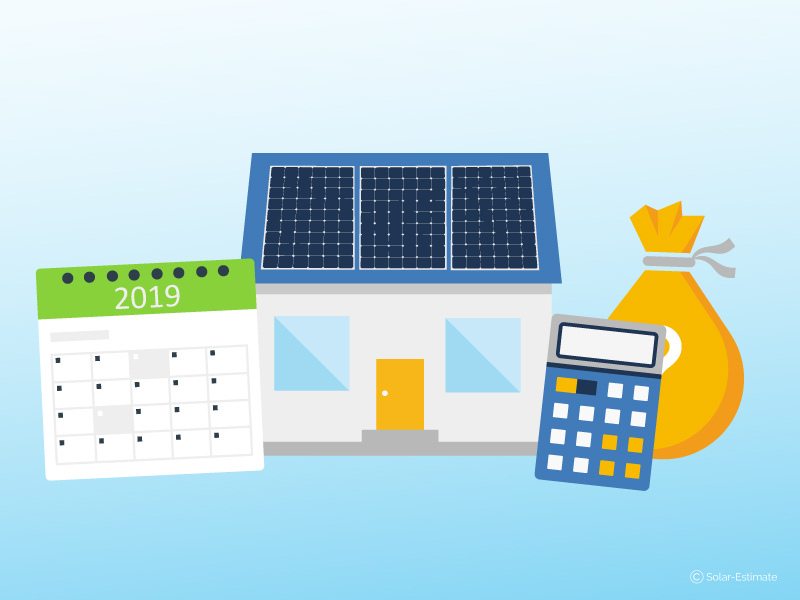 What Energize CT rebates, loans & incentives can I use in 2019? Energize Connecticut offers several programs to help you improve energy efficiency and save money on your energy bills. Solar in CT is another great option. Curious as to how long it will take to break even on solar panels for your home? 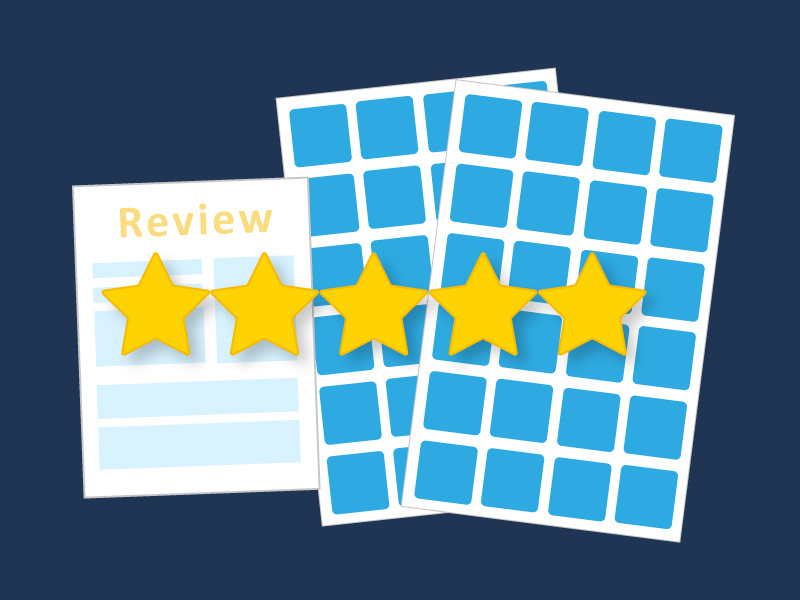 Here's how to see the cost, savings & payback time. 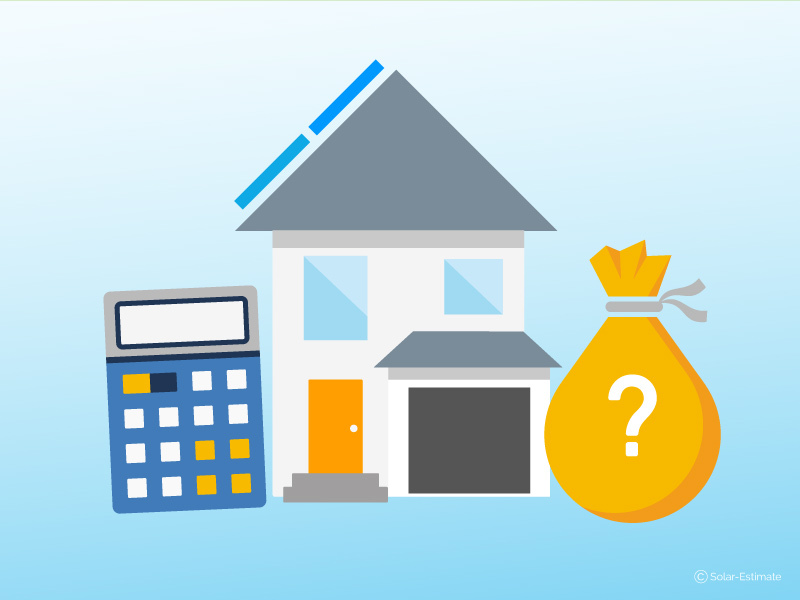 What is virtual net metering and who is it for? 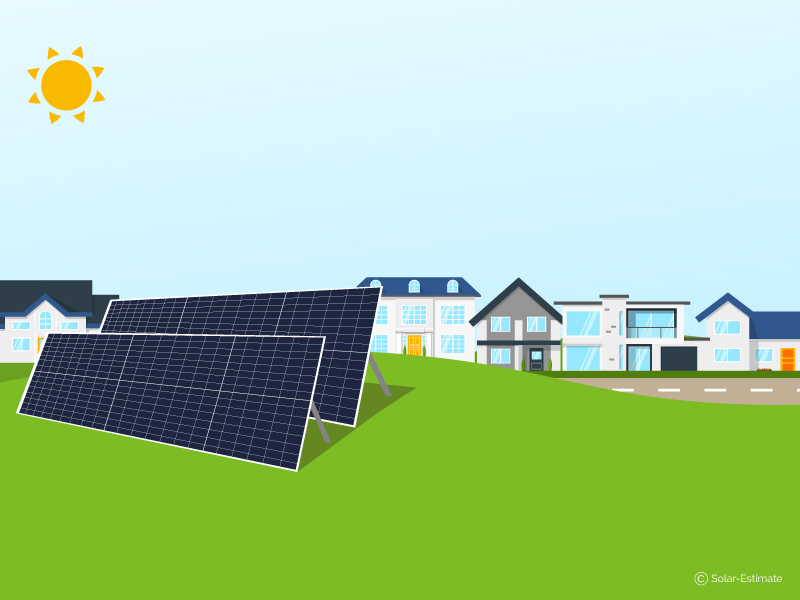 Virtual net metering enables community solar & other 'shared solar' models. 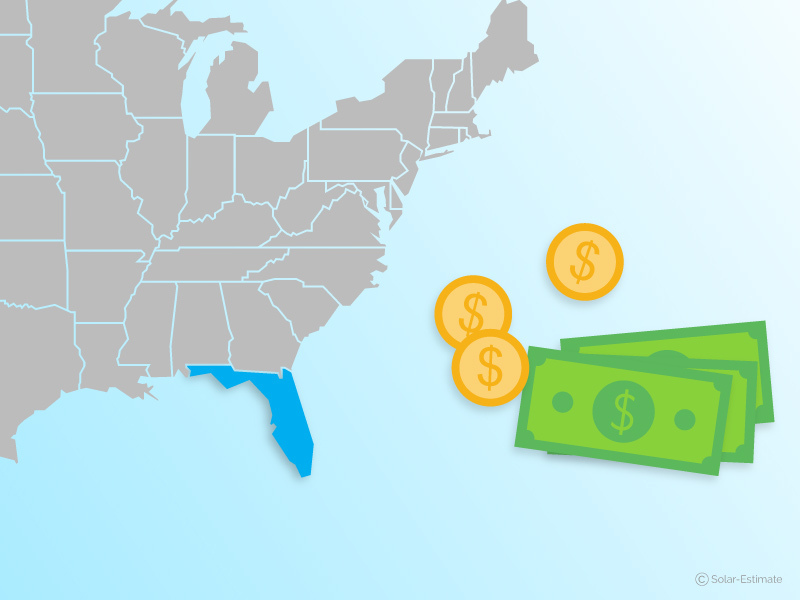 A whole new segment of the US market can now access the benefits & savings of solar. All the key info you need to know about your electricity bill. 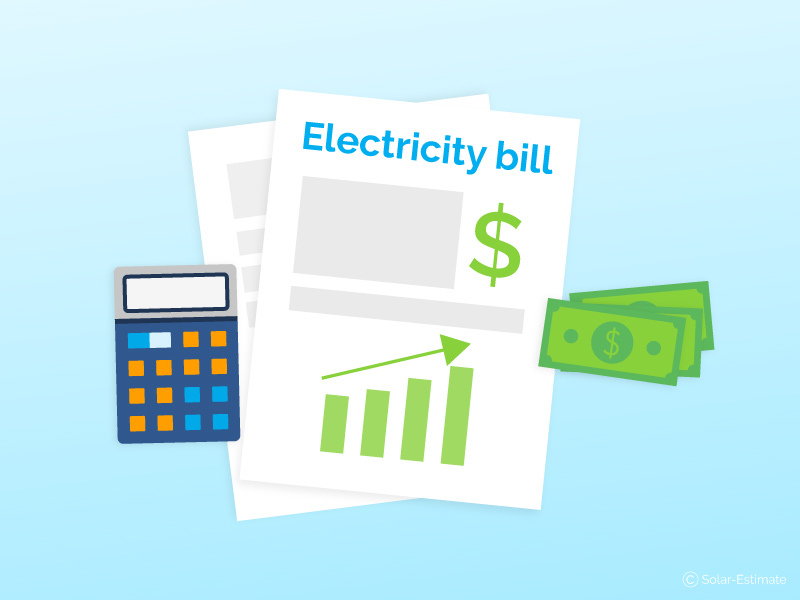 Learn what’s making your bill so high, and the different strategies you can use to reduce it. Everything you need to know about Renogy solar panels: what they can power, what comes with the kit, cost of installation, how the warranty compares if they’re good for DIY, and what the negatives are. 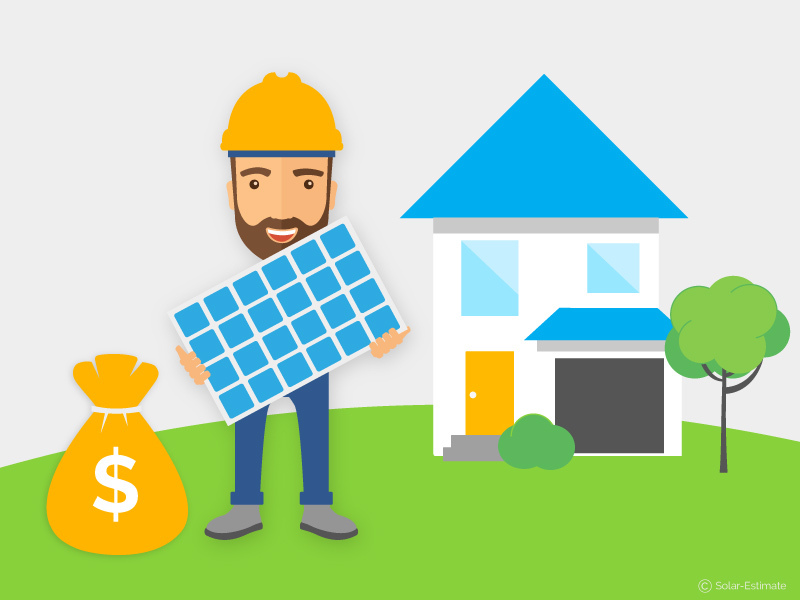 Leasing solar panels for your home might seem like the easiest option. But it will probably cost more than you think. 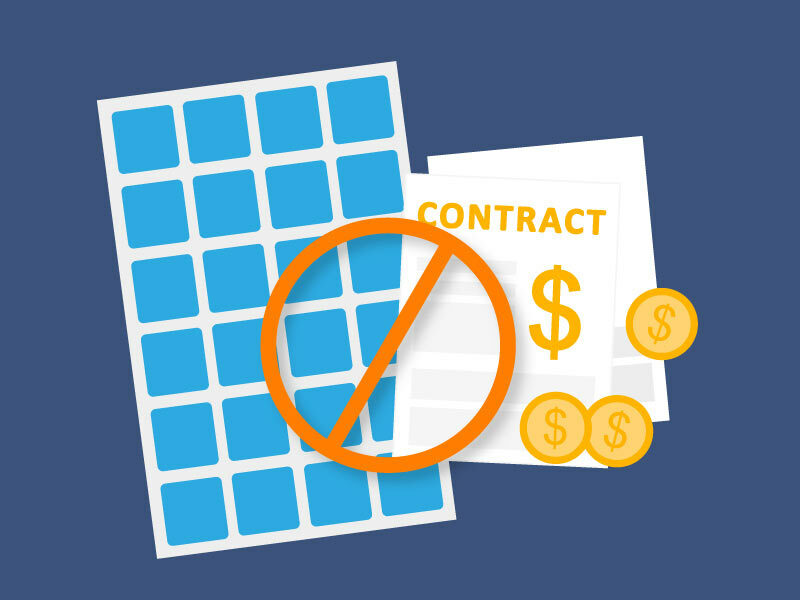 Here’s what solar leasing, purchase-power agreements and escalator clauses really mean. See how the cost is worked out. Use your monthly electricity usage to calculate the solar system size and number of solar panels required. You then deduct the solar tax credit & other incentives.